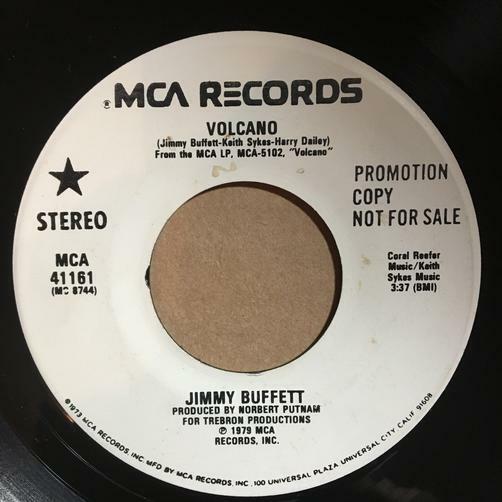 RARE WHITE LABEL PROMO 45 of VOLCANO. Labels read Promotional Copy Not For Sale on both sides. Same song and time on both sides. Vinyl has a couple light surface scuffs holding grade down. One side a little cleaner then other. 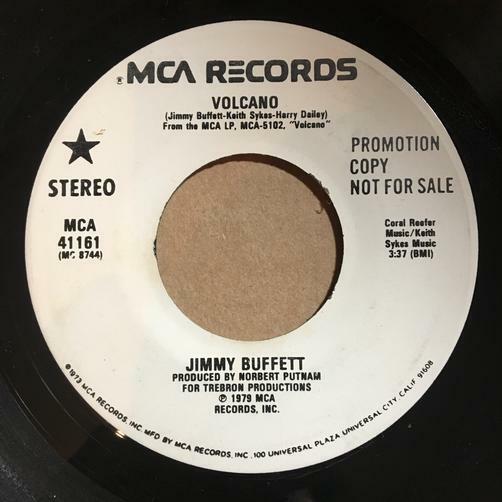 I can find NO RECORD of this 45 being issued as a promo, despite consulting numerous sources. Could be one-of-a-kind!